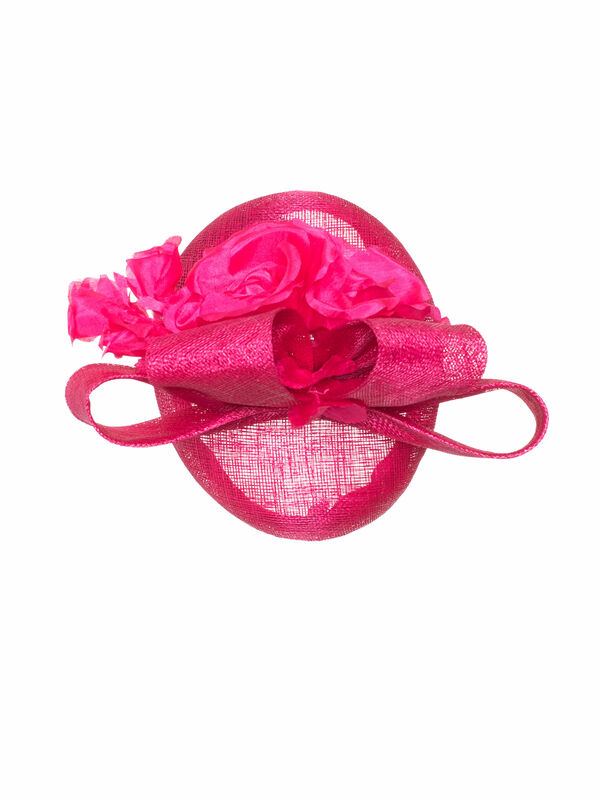 Pretty In Pink Hat https://www.review-australia.com/asia/pretty-in-pink-hat/RE19ACC102.REPNK008.OneSize.html Claim your style dominance in the ultra feminine Pretty in Pink Hat. 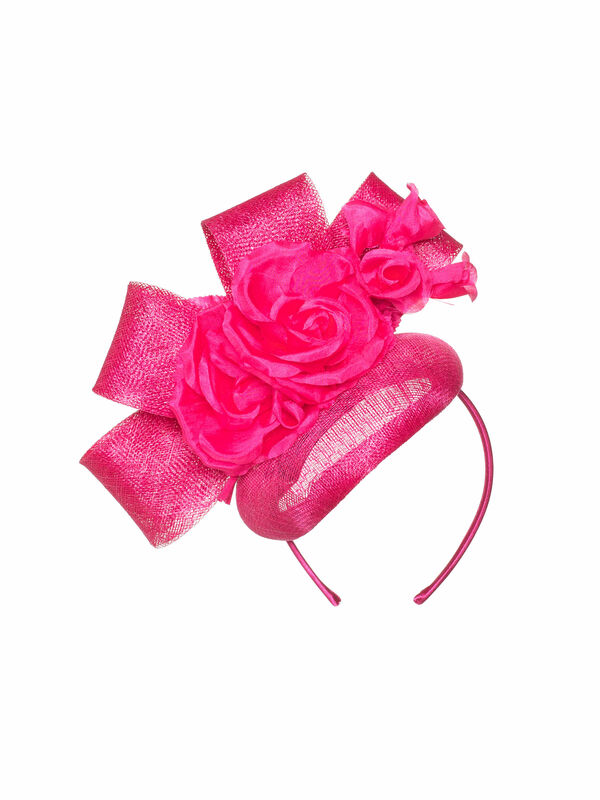 A racewear winner, this pillbox sculptural piece perches effortlessly with its matching abaca headband. 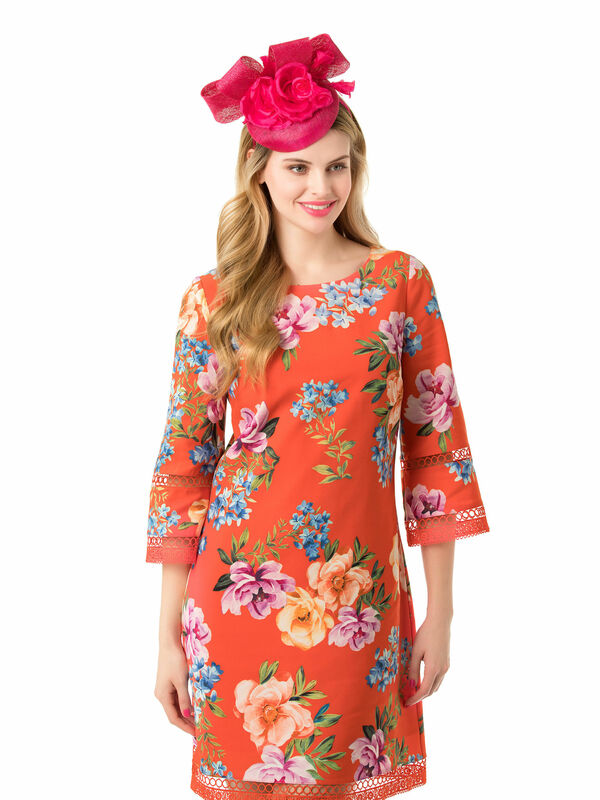 The hat structure swirls into organic florals making a sharp statement. Claim your style dominance in the ultra feminine Pretty in Pink Hat. 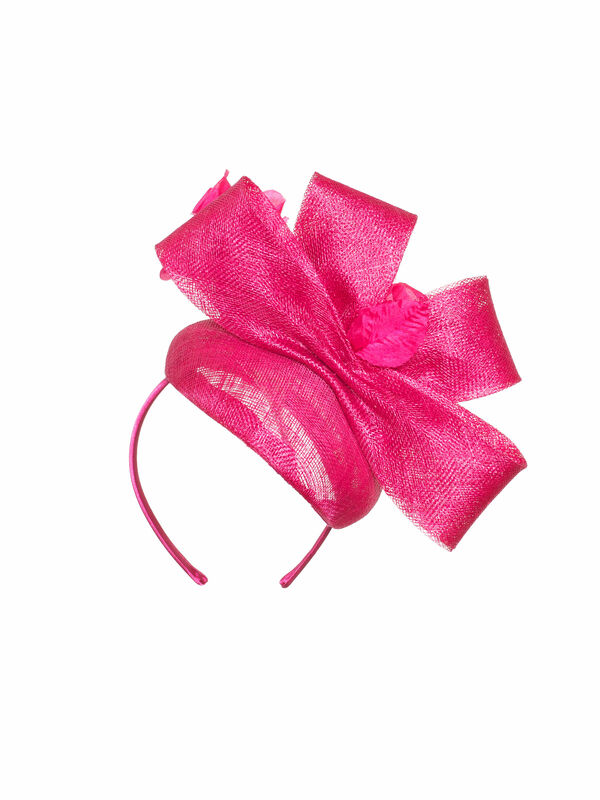 A racewear winner, this pillbox sculptural piece perches effortlessly with its matching abaca headband. The hat structure swirls into organic florals making a sharp statement.